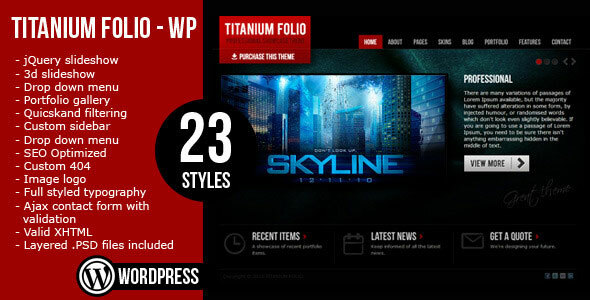 Titanium Folio is a professional developed, clean designed Theme. 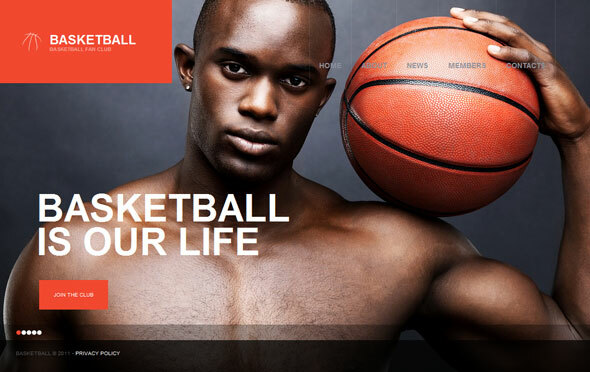 That is well suited for personal portfolio, blog, or any kind of business website. A wide range of page layouts for any needs. 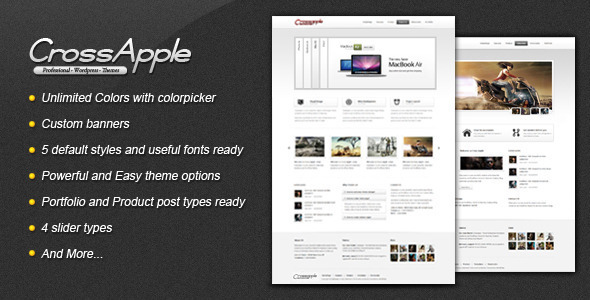 You can easily setup layout and choose custom sidebar for each page. This theme comes with 23 different color variations that suits anyone taste, fully styles typography etc. 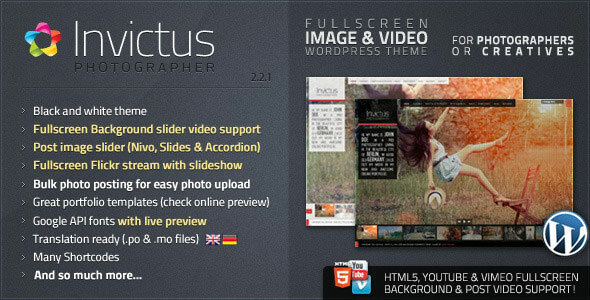 Invictus is a Fullsize Image and Video WordPress-theme for photographer or creatives. You can use Invictus just the way you like. The possibilities are endless! Its optimal for photographers, digital artists, designer or even private persons, who want to present their images and videos in a unique Way. Pendulum is a modern theme which was prepared with the thought about people loving the music: DJs, producers, musicians, musical clubs as well as for everyone which are fascinated by a music. 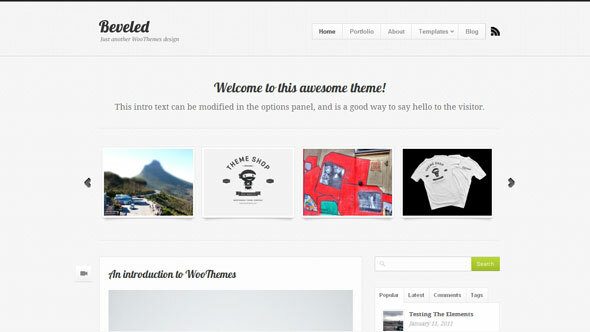 It is possible also to use this theme for construction of the modern portfolio. 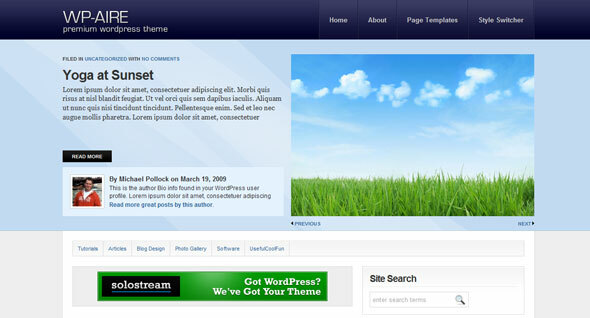 Sources available: .PSD; .PHP; This theme is widgetized. Hands-down, the best content slider on the web. SlideDeck comes bundled with a bunch of super-awesome features designed to save you development time and give you the flexibility to use it in a variety of ways - whether you're building anything from an image gallery, to a product tour and lots of things in-between. Beveled is a clean yet sophisticated portfolio theme, which can be used to show off you work, or even display your photos. It is compatible with the WooTumblog plugin, which when enabled gives you access to post formats and iPhone publishing! 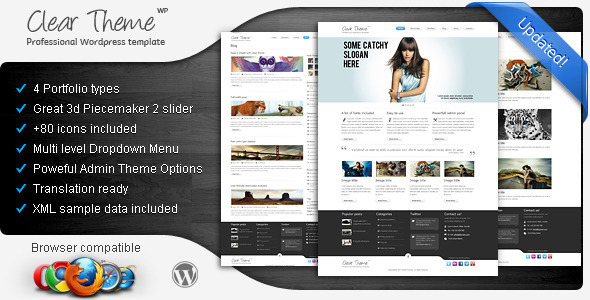 Clear Theme is a clean, minimalist and modern wordpress theme suitable for any kind of website such as portfolio, business, blog, photography or gallery. The great combination of light color schemes creates an elegant and high visual impact experience, either you use this for photography, commercial business or small informational websites. 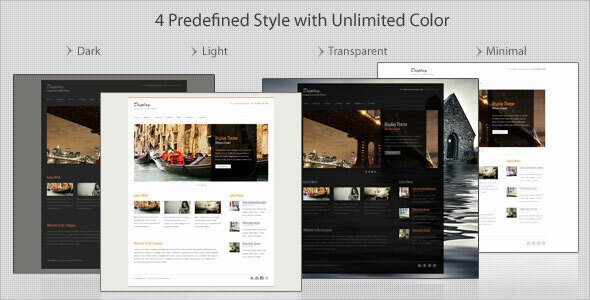 Lustrel theme with WP 3 .2+ features is a clean and modern multipurpose WordPress theme preferably designed for portfolios, designer or agency websites etc. There is 4 basic templates available to create your own pages. 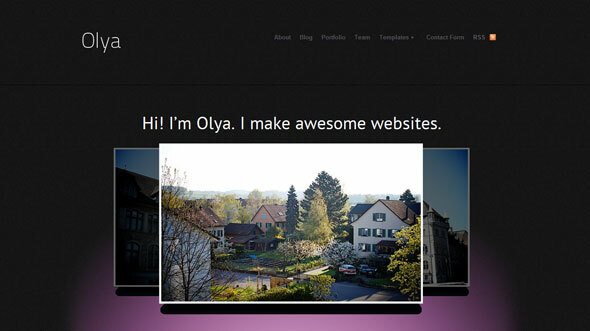 There are featured images slider on the Homepage and the slider for images on Portfolio item’s page. 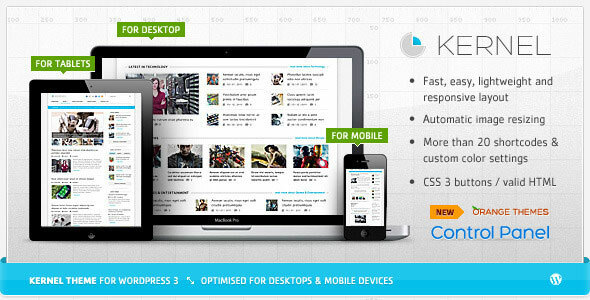 Kernel is a Premium Wordpress theme, that will work eather for Magazine or News portals. Cleanex is a simple, clean and minimalist business wordpress theme suitable for company, business, portfolio and corporate sites. 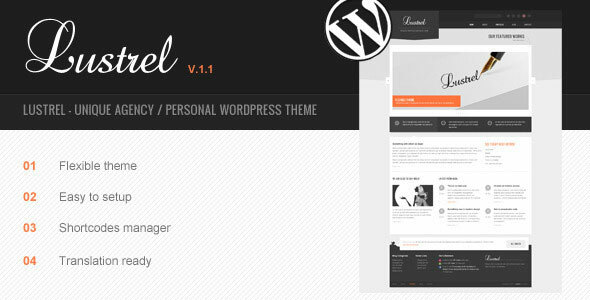 This template also perfect for blog, portfolio and personal sites. 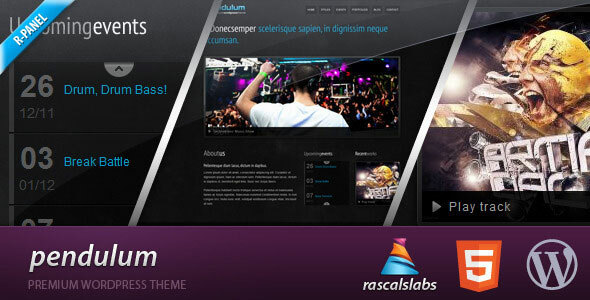 Equilibrium is a very powerful and a highly customizable WordPress portfolio theme, aimed at anyone who needs a showcase. 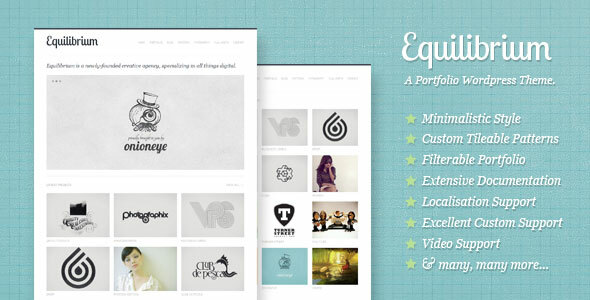 If you’re looking for a gorgeous portfolio theme, then you’ve just found it. 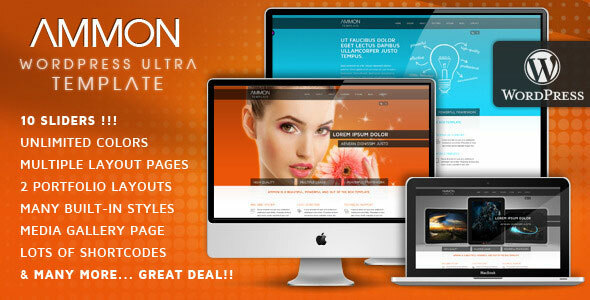 AMMON is a creative, all in one and very stylish premium WordPress Theme created by ThemeForest. It has numerous features and lots of sliders for each need. 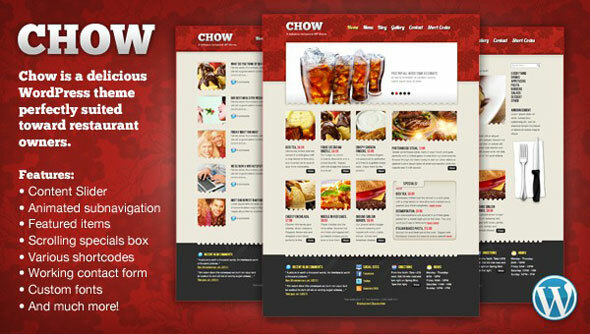 Chow is a delicious WordPress theme perfectly suited toward restaurant owners who want an easy, versatile and appealing way to engage customers and promote their business!